 Industrial Clutch Parts Ltd. are a supplier of Deublin Rotating Unions. A mechanical device that allows transfer of pressurised fluid from a stationary source into rotating machinery for heating, cooling or transfer of fluid power. While Deublin was not the original manufacturer of Rotating Unions, they entered the market with a unique design that incorporated balanced mechanical seals. The then innovative design was immediately accepted by the industry and thus began the growth of the company. Deublin Rotating Unions are applied to applications such as - Air Clutches, Gear Boxes, Machine Tool Spindles, Textile Equipment, Rubber & Plastic Manufacturing Machinery, Steel Continuous Casting Machines, Paper Machine Calendar Stacks, Steam Joints and Siphon Systems for Paper Machine Dryer Cans. Industrial Clutch Parts Ltd. distribute a number of Deublin Rotating Unions worldwide. Available directly from stock to ensure prompt delivery and short lead times.